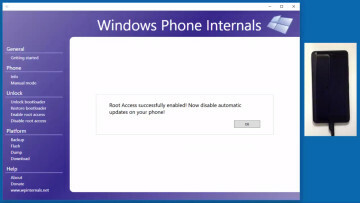 Earlier this week, Windows Phone Internals was released which enabled flashing of third party ROMs and loading of homebrew software on to Lumia handsets. Hackers have wasted no time seeing what doors this tool has opened, with one of the first hacks surfacing today. 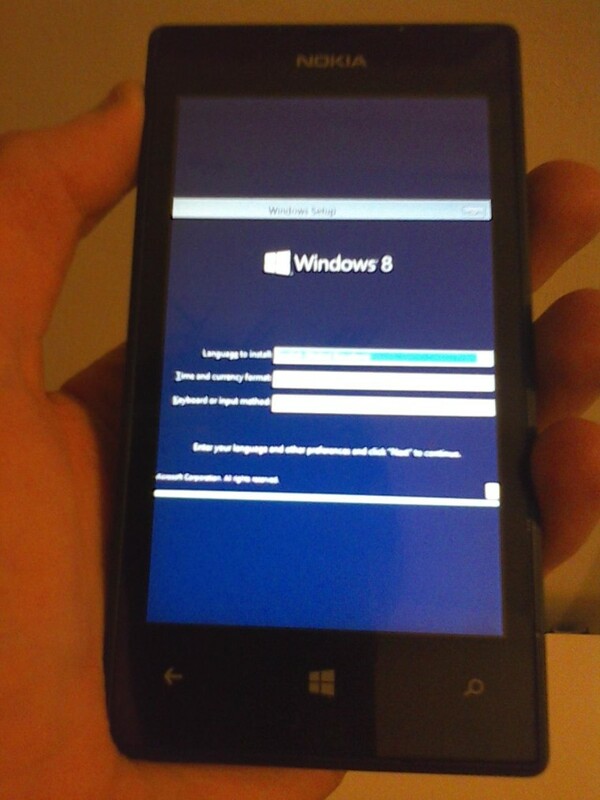 Whilst it is a proof of concept, it seems that Windows RT 8.1 could be shoehorned into a Lumia 520 according to a screenshot shared by XDA member, Wack0Distractor. Some patching was required to enable Windows Setup to initialize, but further work to add necessary drivers is still required given that the touchscreen in the proof of concept is non-functional. 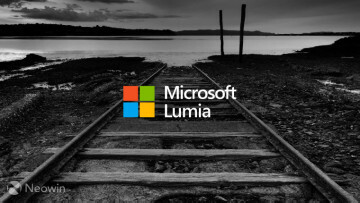 Heathcliff, the creator of Windows Phone Internals, was the first to praise this hack in the thread on XDA Developers and was certain that other interesting developments would follow. At the present time, Wack0Distractor has indicated that there won't be any further development beyond the proof of concept. However, there is nothing stopping other interested parties from using these initial efforts and making them usable on devices in addition to just the Lumia 520. Whether or not Windows RT would be at all useful on an aging Lumia handset is debatable given that the OS is at a dead end after Update 3 was released earlier this year. Nonetheless, it's still pretty cool that we are beginning to see this sort of ROM development on hardware originally designed for Windows Phone, given the proliferation on Android smartphones and tablets. May 20, 2018 · Hot!